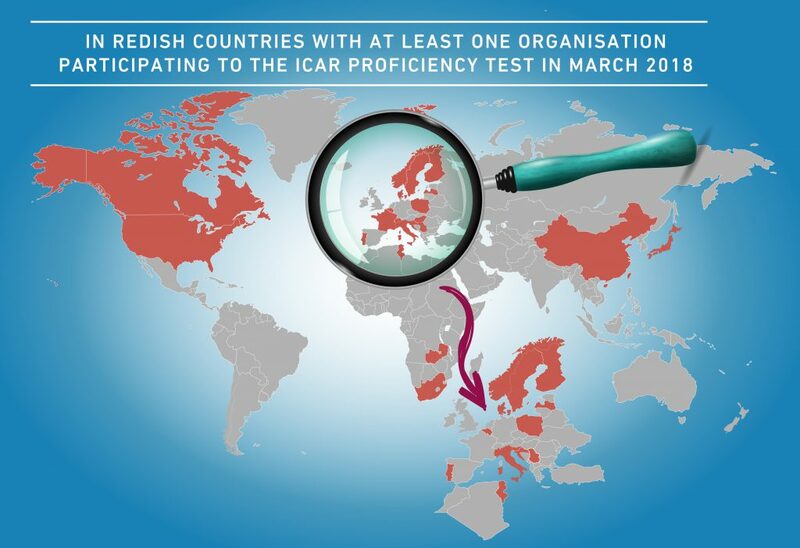 The page shows the participating milk laboratories to the ICAR Proficiency Test had in September 2017. Czech Republic Laborator pro rozbor mléka Brno, Ceskomoravská spolecnost chovatelú a.s.
Italy Federazione Latterie Alto Adige Soc. Agr. Coop. South Africa Deltamune Pty Ltd.